What is a Car Air Conditioning Service & How Much It Costs? As temperatures are finally starting to rise on the dashboards, it’s officially that time of the year again. 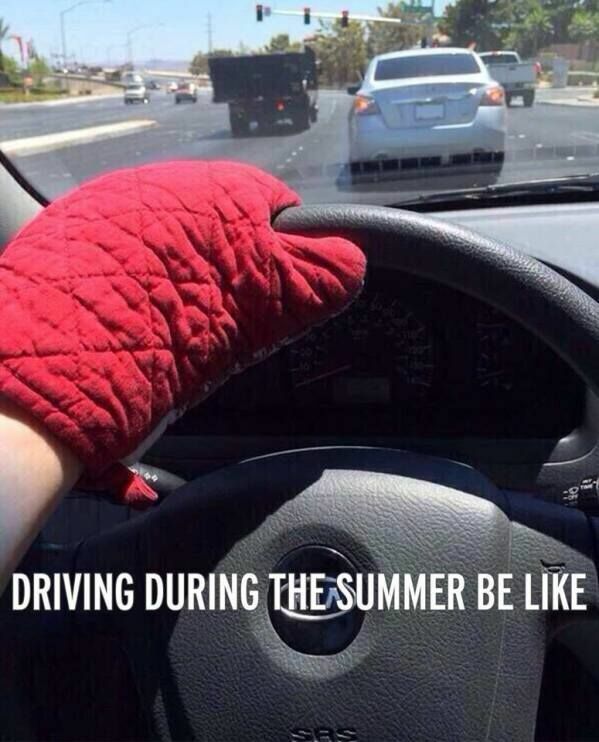 With one hand welcoming the sun and the other hand opening the car door to a wall of trapped heat! The first protocol is turning the air conditioning on before the engine has even had the chance to turn over. That being said the importance of having a car air conditioning service is not recognised until there is an issue. How Do I Know My Car Air Conditioning Needs A Service? ·Listen - For any unusual noises or sounds coming from the air conditioning system. ·Feel – If the pressure of the air is changing or if the temperature is no longer icy to touch. ·Smell – If there is a bad smell coming from your vents there could be a leak. ·Listen – Under the bonnet for the compressor which gives of a clicking noise, this is the compressor engaging and disengaging (this is what you want to hear)! What is an Air Conditioning Service and what is included? Garages can add in additional elements into their air conditioning packages but typically included in a car air conditioning service is an anti-bacterial clean, as well as a gas re-charge and a check for leaks carried out by a vacuum test. It is recommended by most car manufactures to service the air conditioning every 2-3 years and recharge with gas and lubricant, when the refrigerant is low the air conditioning will blow warmer air. As a result, the car’s air conditioning will have to work twice as hard to try and pump cold air which also puts strain on your engine and impacts fuel consumption. A tip when using MyCarCeedsA.com site always check the finer details of your quote for air conditioning work as different garages will provide extras like parts or de-bugging included. The de-bug is simply to remove any odours in your car’s air conditioning system which results in cleaner air. How much will a car air conditioning service cost? 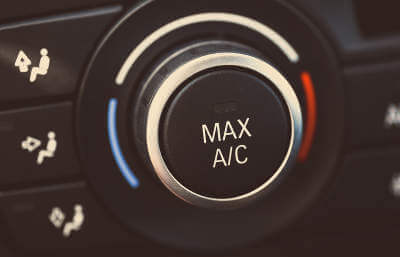 A car air conditioning service will cost anywhere between £27 and £89 pounds and different charges are applied for de-bugging and dependant on what parts are required to get your Air Con back in full use. The service should take around 1 hour and will save if done every 2-3 years as recommended by most manufactures. To get the most out of your cars air conditioning this Spring and Summer why not get a service quote from your local garages. MyCarNeedsA.com is the place to come when you want to find the best value and most trusted experts to carry out car servicing and all kinds of car repairs. It’s free to register, and you can post a request for quotes in minutes. Does your air conditioning need serviced? Get quotes now.